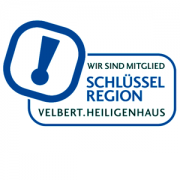 Since February 2014, R+M/Suttner has been member of “Schlüsselregion e.V.”, the industrial association for Velbert and Heiligenhaus, funded by the Federal Ministry of Economics and Energy. As one of more than 180 member companies, we are involved in many projects, exchange of information and common campaigns, as well as the search for qualified trainees from the region. A real mark of our competence and efficiency! At regular intervals, all processes within our company group are audited. In-house flows of work, competences and responsibilities are scrutinised in the same manner as any processes that regulate the smooth cooperation with you. This way we succeed in optimising the quality of our business processes and thus in still getting better every day. Our dynamic management system makes it possible to precisely coordinate our services with your needs and requirements. 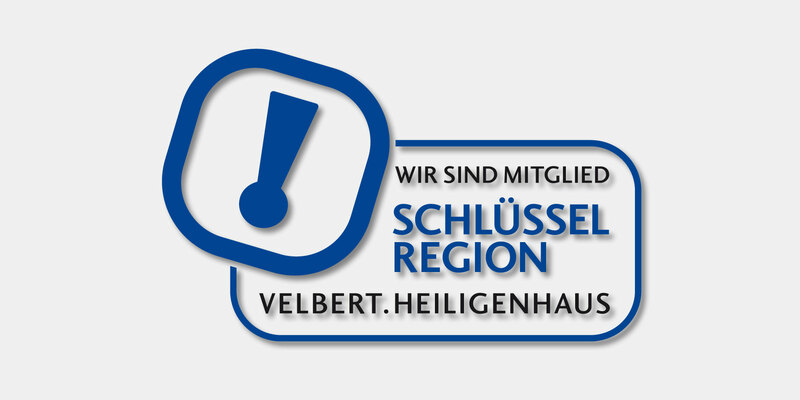 The production process of our products is completely anchored in Germany. Therefore, we are also certified according to Made in Germany. 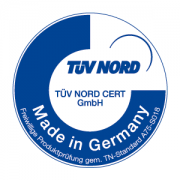 In the context of this audit the specialists of TÜV Nord checked all production processes, the depth of added value and internal workflows. Our suppliers were also scrutinised. Due to our pursued strategy of in-house production we are proud to realize a depth of added value of more than 90 %. R+M / Suttner is a member of the worldwide leading association for the cleaning industry. ISSA provides its members with a wide range of services such as exhibitions, new technologies, education and training, ISSA Membership Directory etc. All members are invited to benefit from these advantageous opportunities. This certificate issued by the customs confirms the reliability and safety of the internal and external processes within our company. If you need this certificate for your documentation of a reliable and safe supply chain, we are willingly prepared to provide you with it.